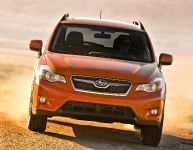 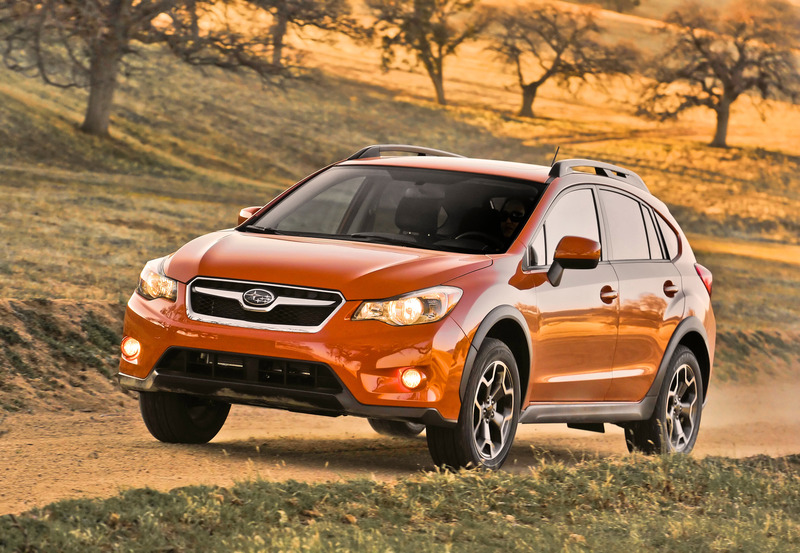 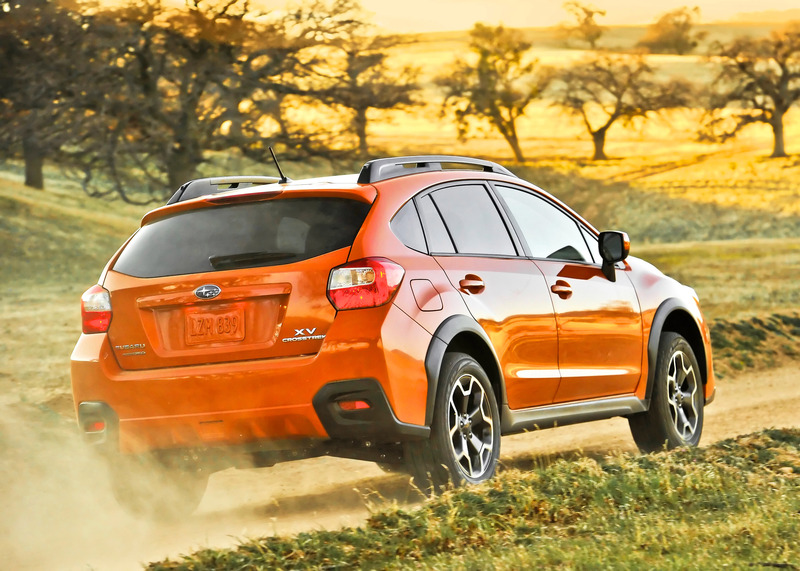 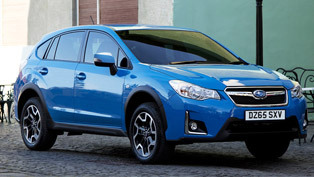 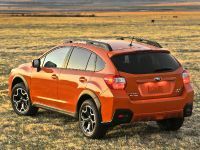 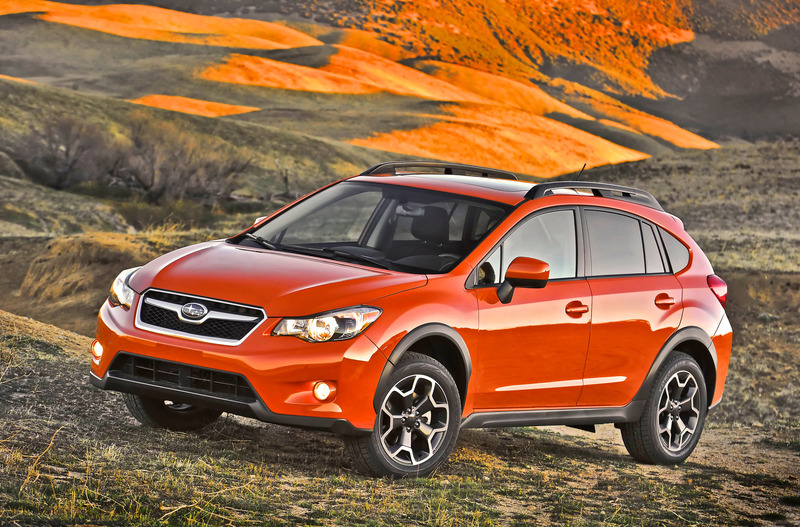 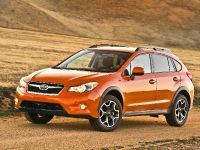 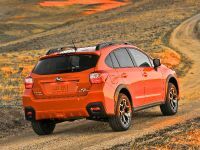 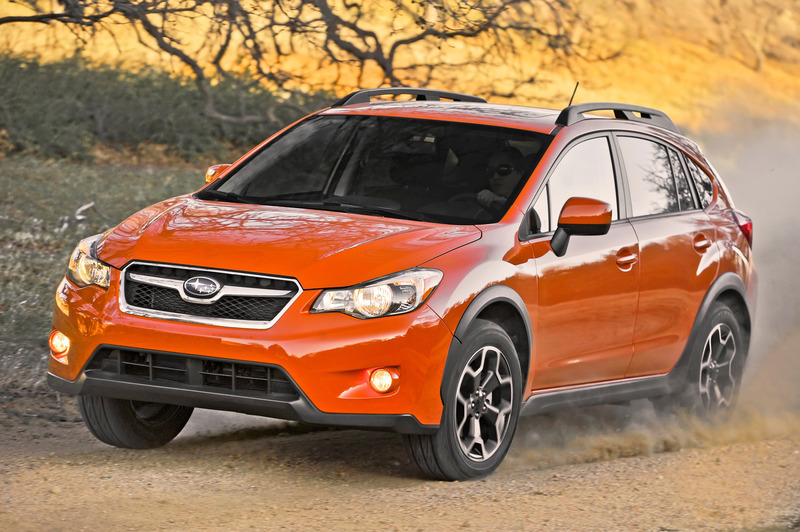 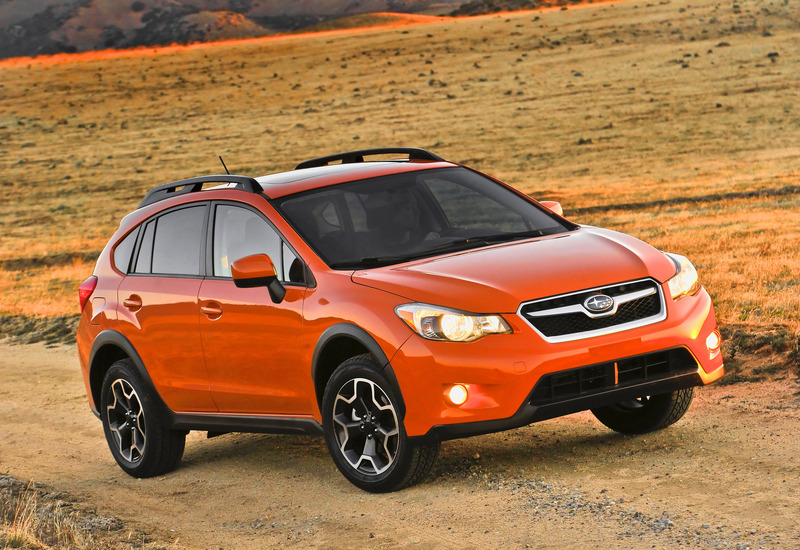 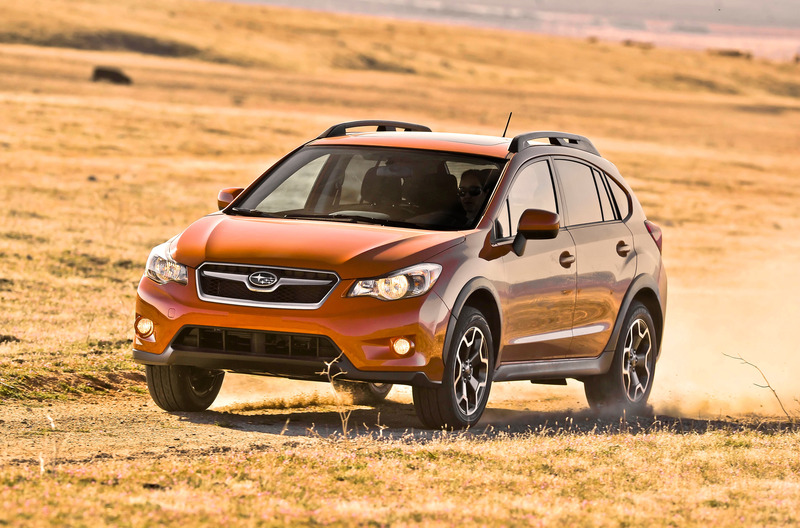 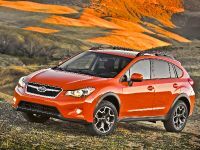 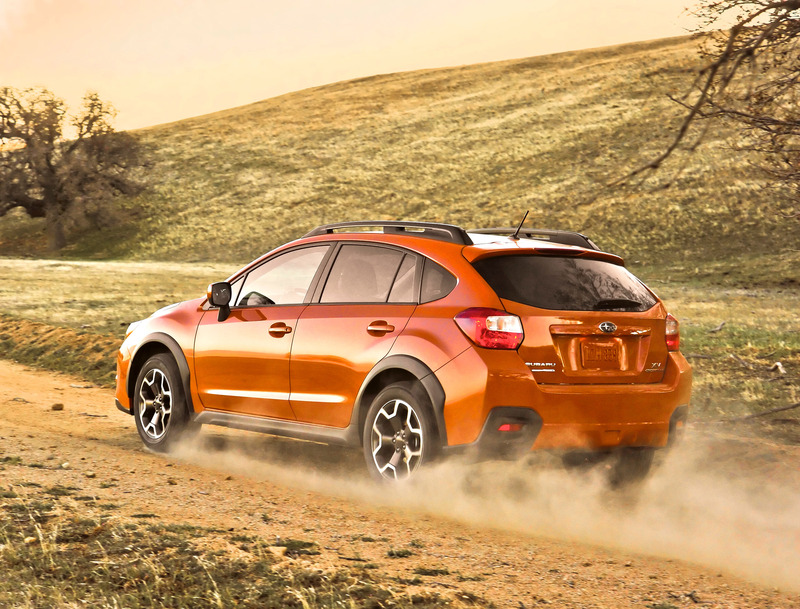 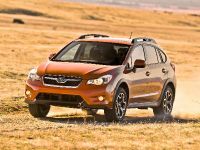 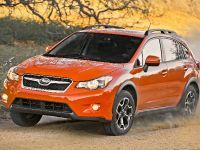 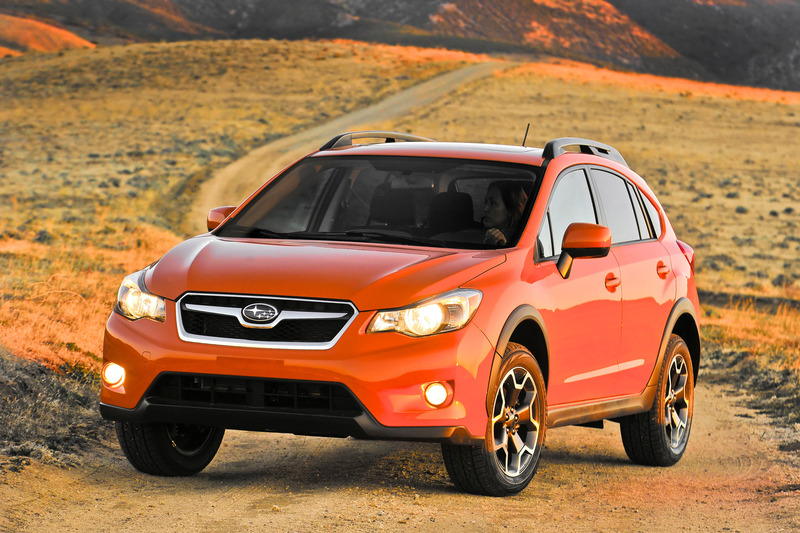 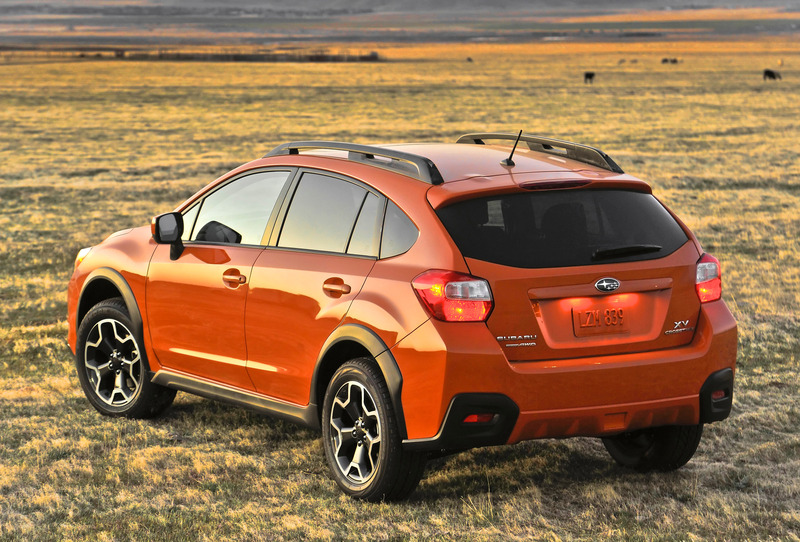 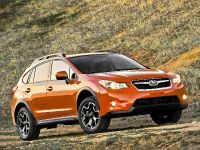 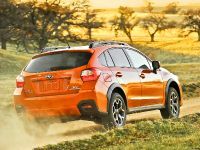 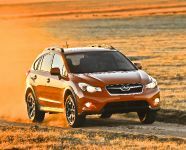 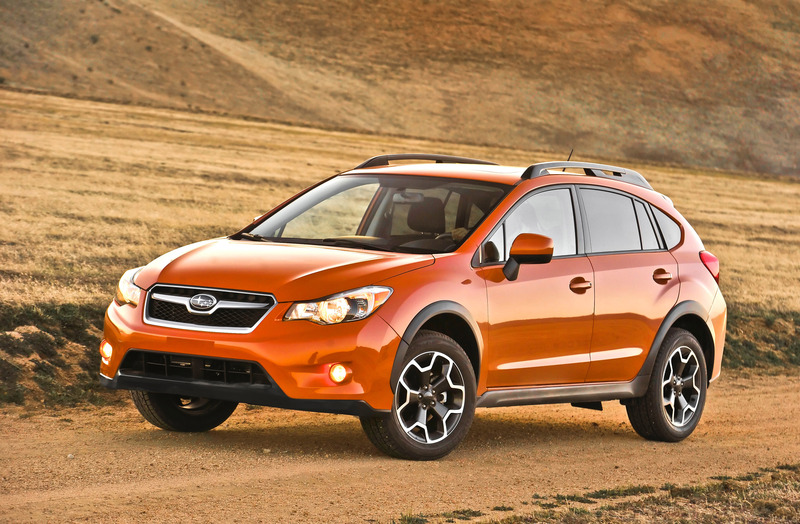 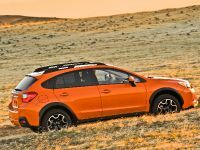 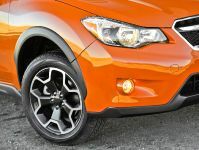 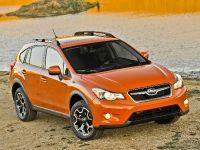 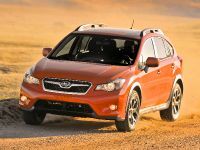 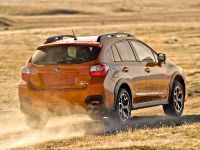 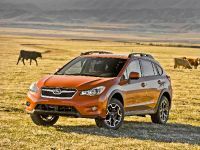 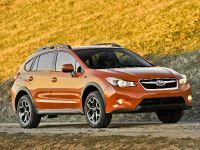 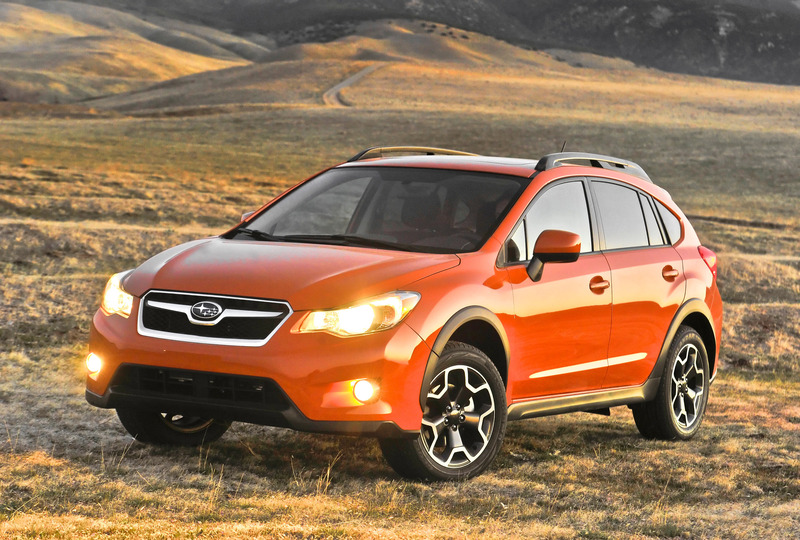 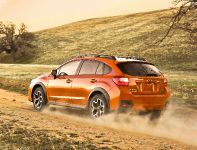 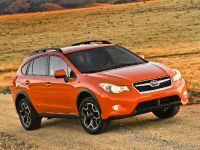 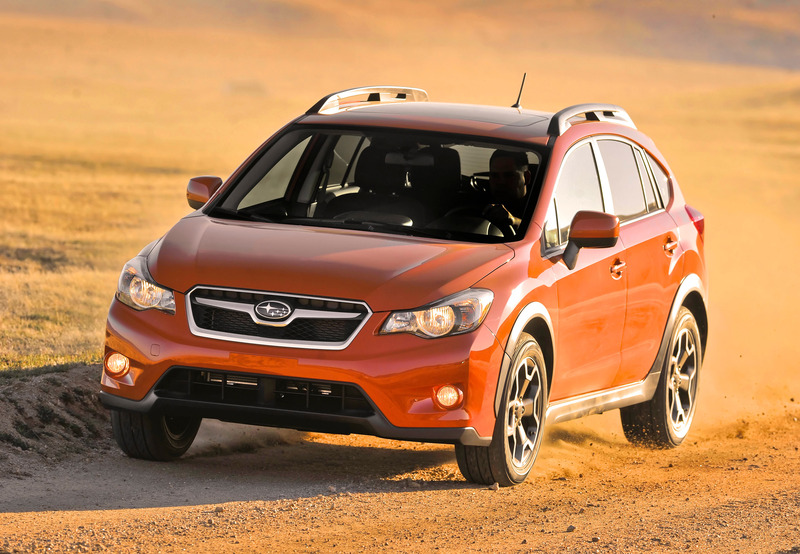 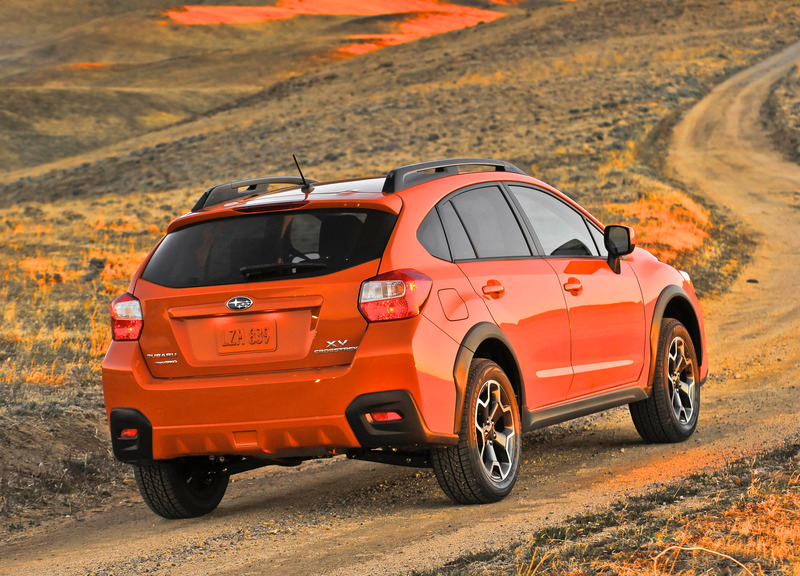 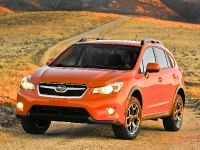 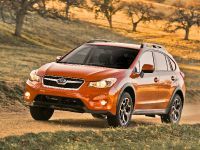 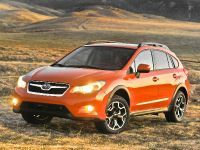 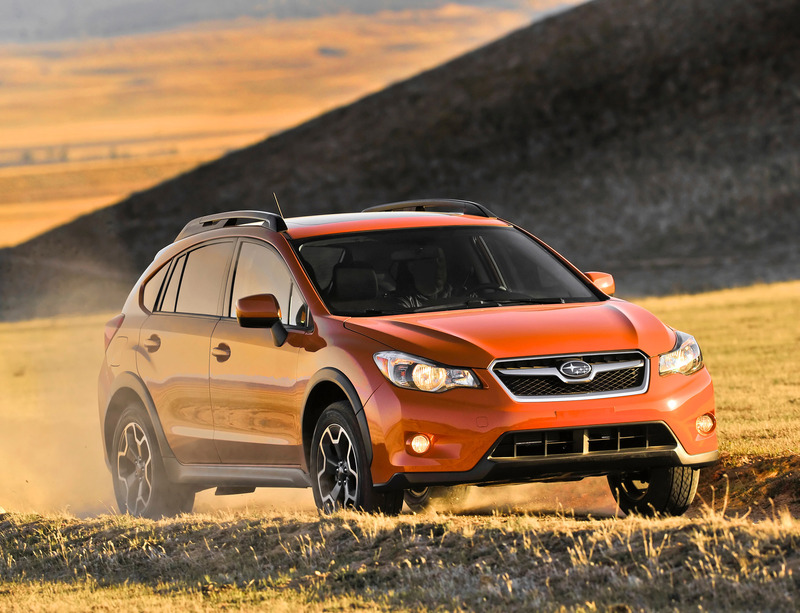 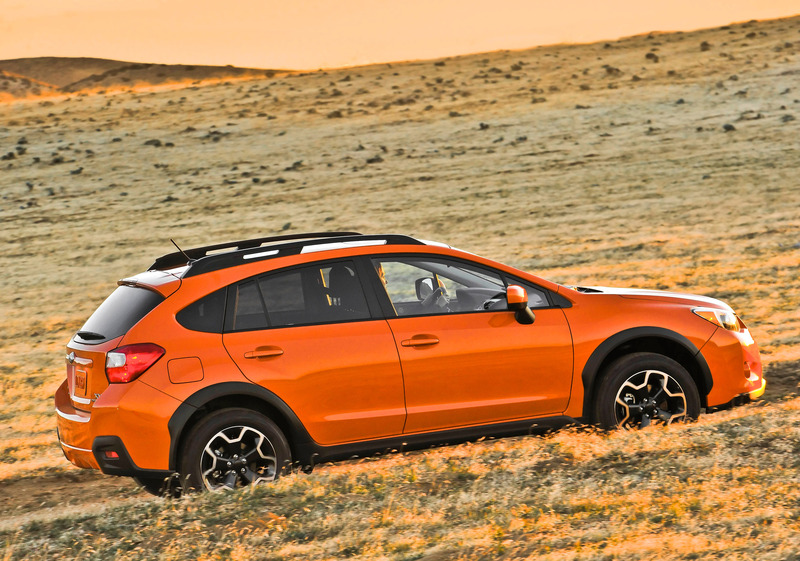 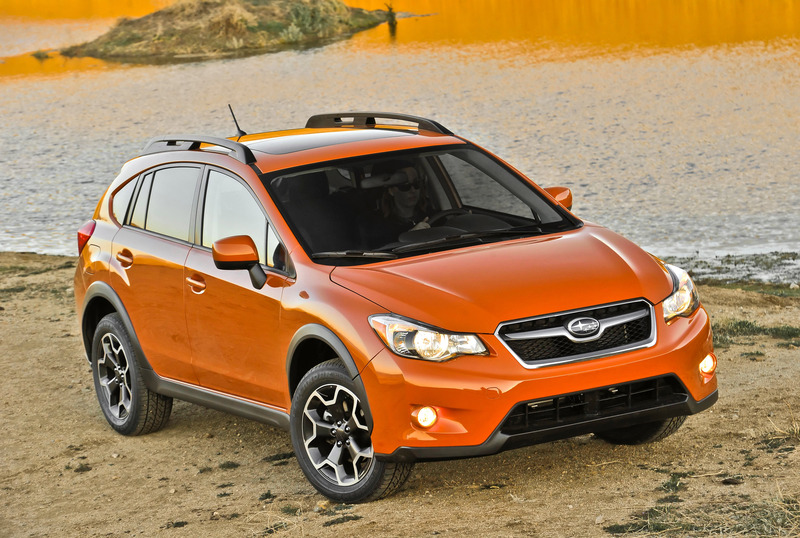 The price of the new 2013 Subaru XV Crosstrek has recently been announced and it starts at $21 995 for the Premium edition model and at $24 495 for the Limited eco-conscious crossovers. 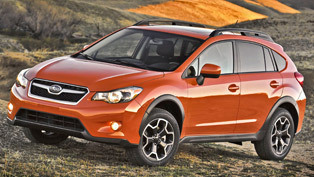 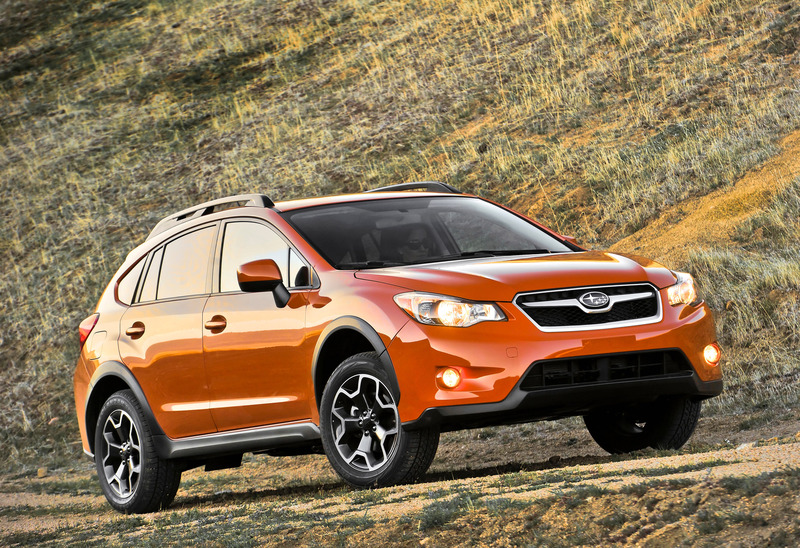 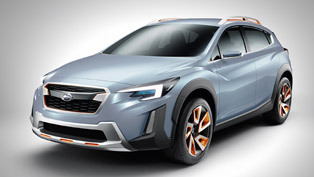 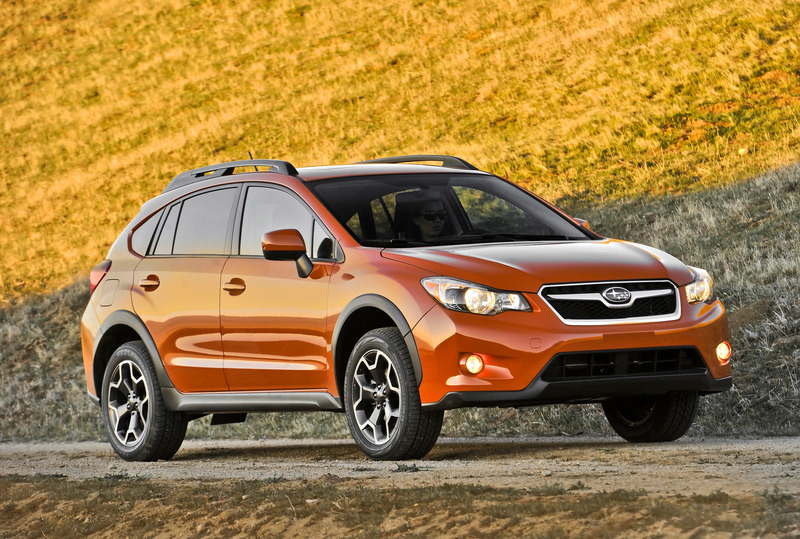 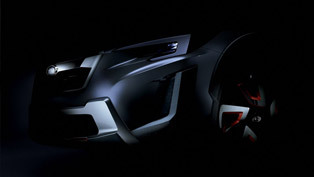 In fact, the Subaru XV Crosstrek is an elevated Impreza that will be the replacement of the current Subaru Outback. 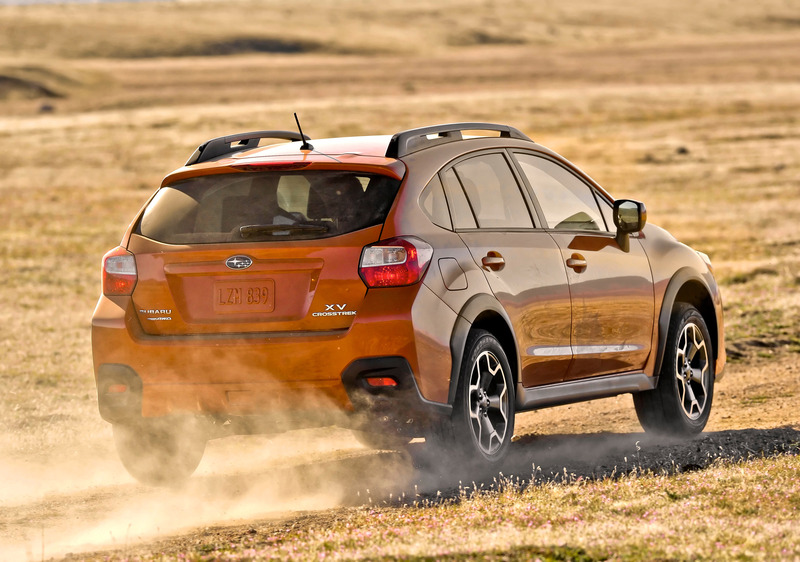 It has good ground clearance, offers a comfortable ride and a dynamic feel. 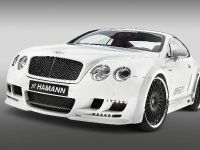 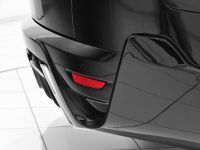 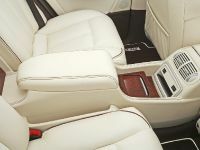 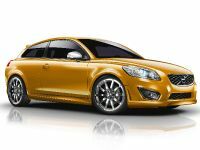 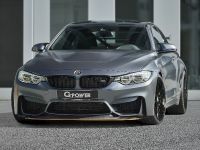 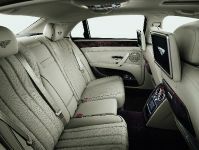 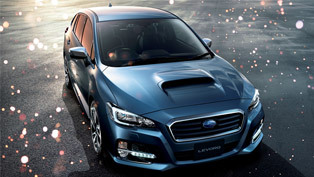 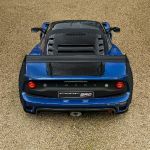 Its power comes from the 2.0 liter flat Boxer petrol engine that sends torque to all fours. 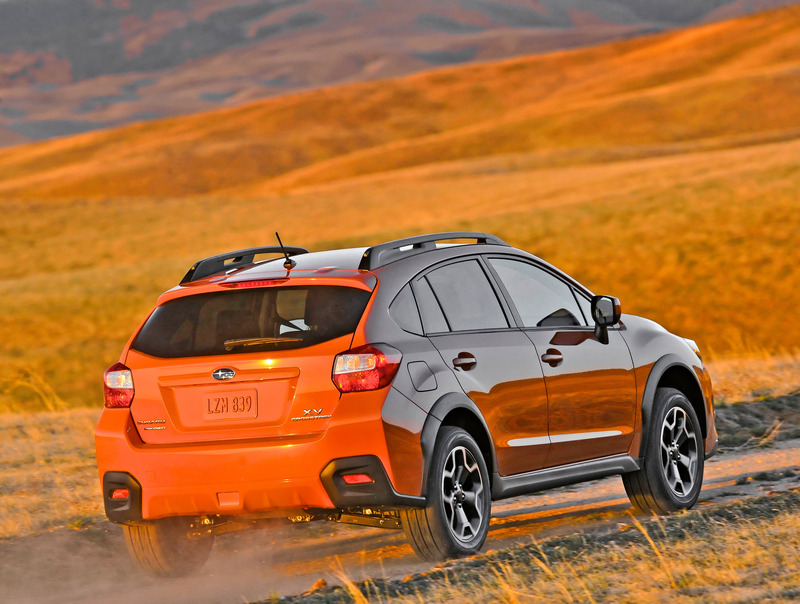 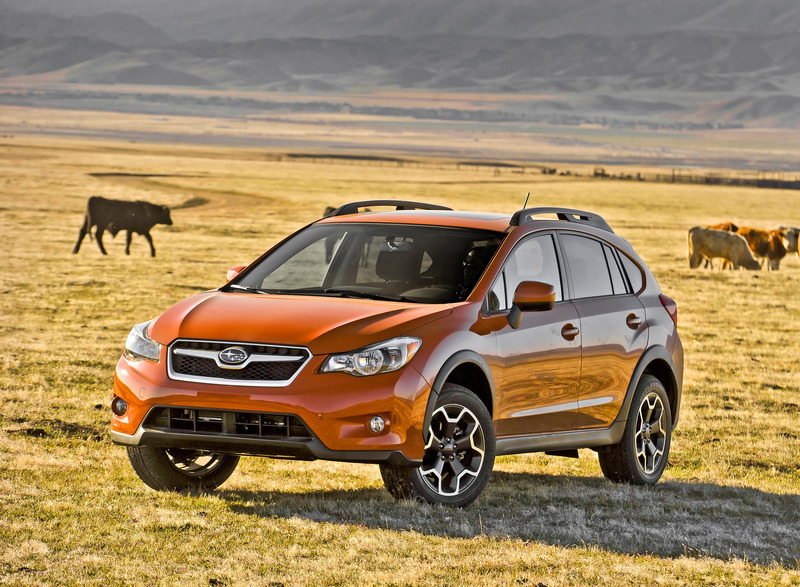 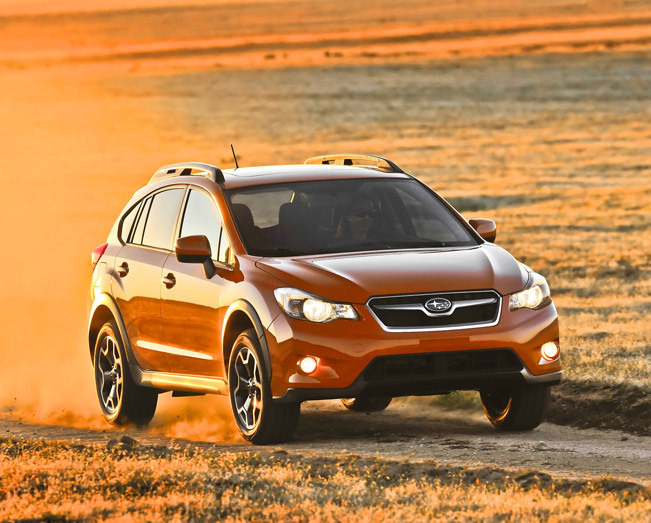 And thanks to a Linetronic CVT transmission, Subaru claim that the XV can return 33 mpg on the highway. 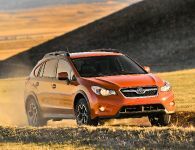 The entry level of this Subaru compact SUV is equipped with a list of standard features: seven airbags, a power sunroof, a navigation system, 17-inch alloy wheels, fog lights and roof rails. 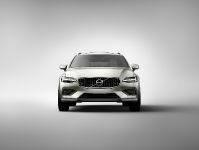 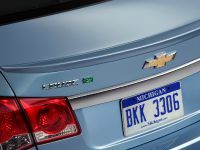 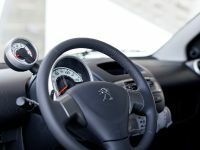 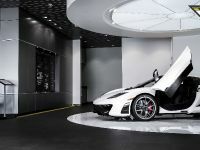 On the other hand, the Limited edition eco-conscious model will include advanced interactive technologies thanks to a 6.1-inch touch screen and multi-function navigation system.